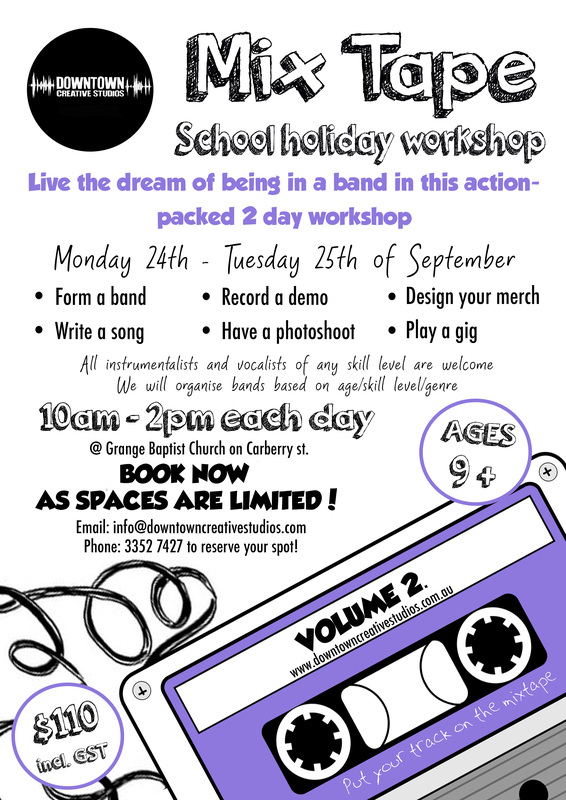 Mixtape: Band Workshop these school holidays! 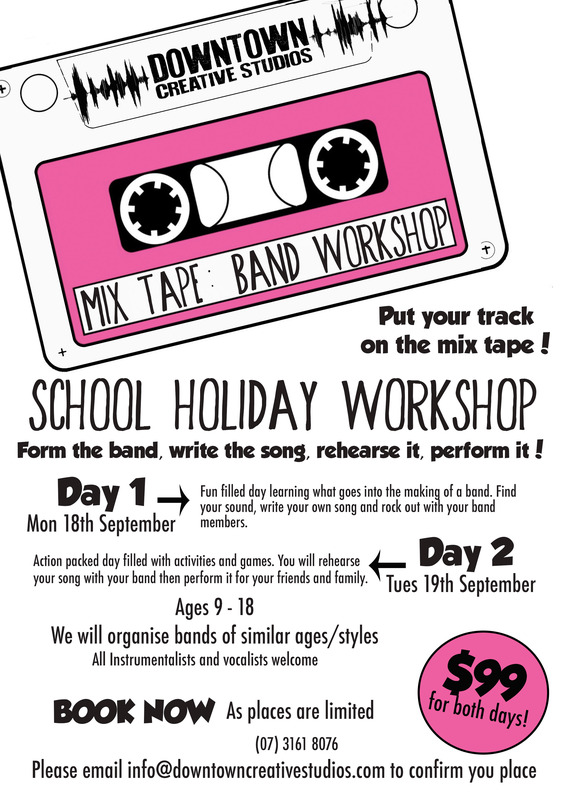 Continue readingMixtape: Band Workshop these school holidays! 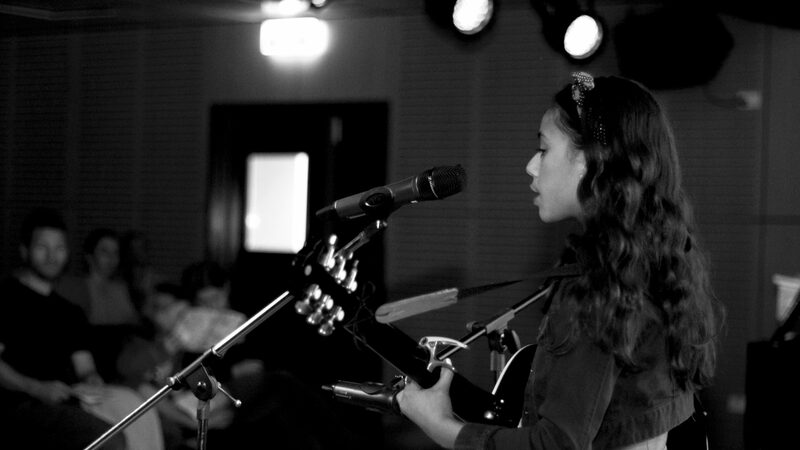 Enrol now for our action packed holiday workshop! Downtown directors perform country style!